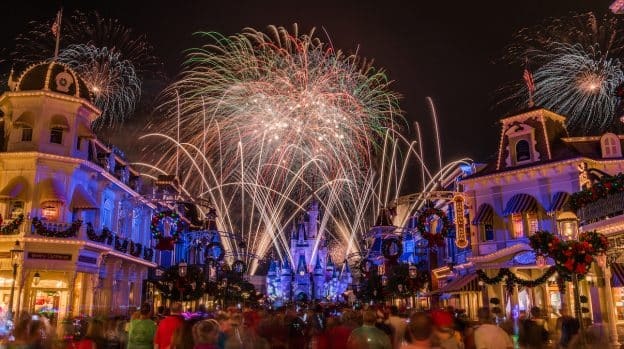 Beginning tomorrow, we’re launching our first-ever 12 Days of Disney Parks Christmas here on the blog featuring daily updates on exciting new offerings coming to Walt Disney Parks & Resorts in 2018 and beyond. 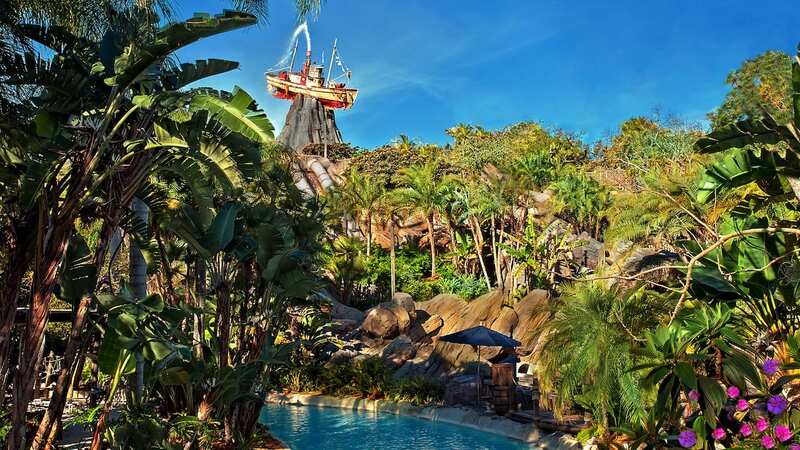 From December 5 through December 16, we’re unveiling exclusive new details about events, entertainment, attractions and more at the Disneyland Resort, Walt Disney World Resort, Aulani, a Disney Resort & Spa, as well as new offerings aboard Disney Cruise Line. The first of our special “12 Days of Disney Parks Christmas” begins Tuesday, December 5, at 11 a.m., so be sure to check back. And then continue to visit daily for first looks at some of the great projects and updates coming to Disney Parks and Resorts. I can’t wait to read more new attractions in the Walt Disney World Resort like Tron lightcycle Power Run rollercoaster in the Magic Kingdom’s Tomorrowland and Guardians of the Galaxy Roller Coaster and name for the Guardians of the Galaxy in Epcot! Awesome! How can we subscribe to these announcements so they come in our email? Too many times I miss theses announcements because I’m too busy to check Twitter. What about Disneyland? There should be announcements for Walt’s original theme park as well. Hi Kevin, yes – Disneyland Resort is included. Keep checking back for updates beginning on Tuesday.